With newer features to be added to smartphones, the actual retail price of flagship devices has skyrocketed and with the latest rumors incoming, it looks like the iPhone 8 is not going to be any different than the rest. 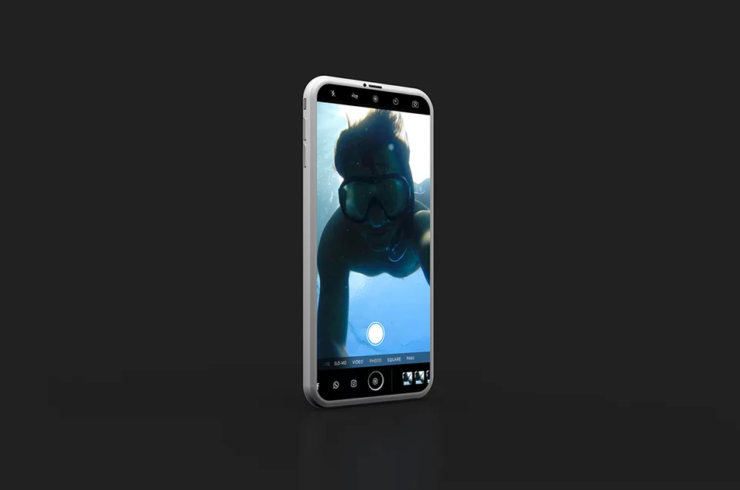 According to the latest findings, the iPhone 8 is expected to cost $999 and Goldman Sachs has also laid down its predictions regarding the pricing and specifications of the remaining two models potentially announcing in September 2017. Slowly but surely, Apple has been bumping up the storage of its iPhones along with other exclusive features while charging a small fee from consumers so they are able to take advantages of those changes. With the iPhone 7 Plus, you got a combination of a dual-camera, sharper display, more RAM, and a bigger capacity for $769. This price is $20 higher compared to the iPhone 6s Plus, which came with just 16GB of internal storage for the base model compared to the 32GB of native memory in the current-gen iPhone. 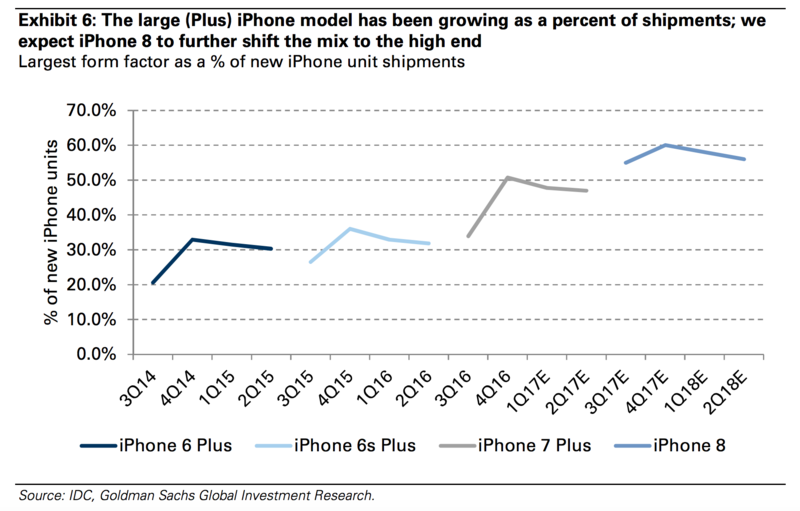 Goldman Sachs (via Business Insider) also believes that the iPhone 8’s base storage version will start from 128GB, which is a small, but a contributing factor to its high price tag. Other factors why the phone’s base storage version could cost $999 is because of the newer components that will be a part of the mix. In addition, making a phone that is expected to sport an edge-to-edge glass with a very high screen-to-body ratio is not going to be coming cheap, which will again account for that price increase as a result. Would you be willing to spend $999 to get your hands on the latest and greatest iPhone? Do let us know what you think down in the comments.